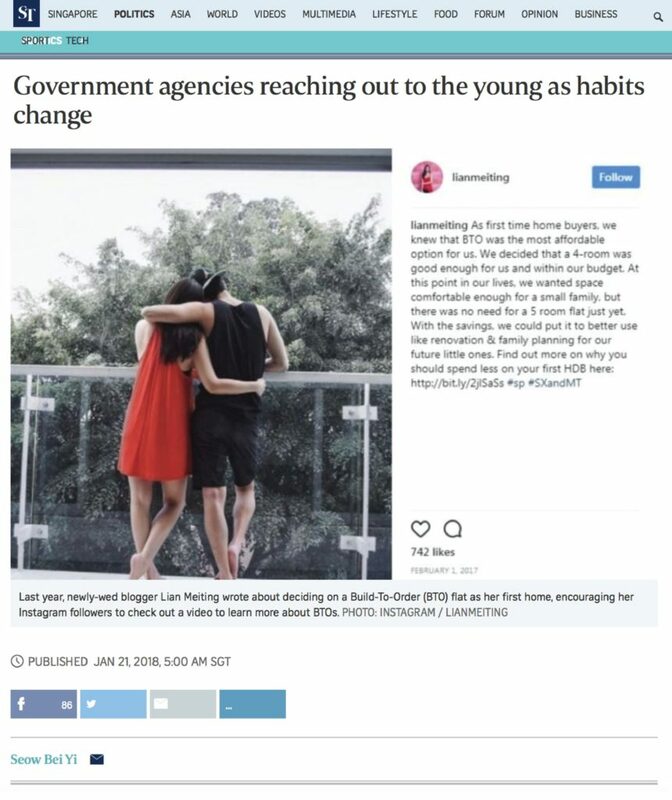 Last Sunday (21 Jan 2018), The Straits Times published an article about government agencies increasingly reaching out to younger Singaporeans through social media influencers. With media consumption habits evolving, it is unsurprising that government agencies are augmenting their outreach channels to stay relevant with media savvy younger generations. 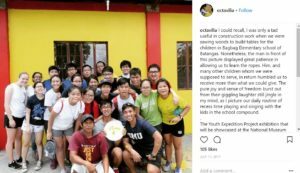 Instagram has one of the highest traction in Singapore, ranking us 3rd in the region with 63% of connected consumers in Singapore using Instagram, according to “Digital in 2017” – a 2017 report on social media and digital trends around the world report. This report is a joint annual effort by We Are Social, a social media agency, and Hootsuite, a social media management platform. The report is a compilation of data from studies of online behavior conducted by organisations such as GlobalWebIndex, GSMA Intelligence, Statista and Akamai. 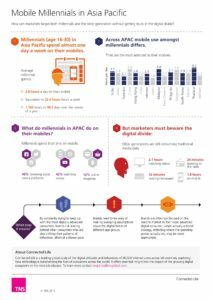 Another study, “Connected Life”, conducted by global research consultancy TNS showed that Singapore’s millennials (aged between 16 and 30) spend an average of 3.4 hours per day on their mobile phone – a duration higher than the global average, ranking Singapore 4th among APAC countries. More notably, 46% of the time is spent on browsing social media platforms, an indicator of the significant amount of attention social media has managed to command in millennials’ lives. Such high social media usage correlates with the amount of social media exposure and influence millennials get online. As media consumption habits shifts towards social media, brands and organisations are taking to social media channels to reach out to their target audiences, particularly the younger generations, through social media influencers. 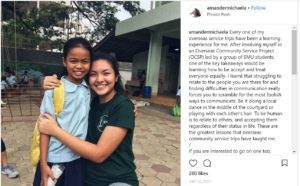 Whether using social media influencers as a form of outreach is effective, critics and experts have highlighted the need for authentic campaigns, especially for government agencies. If the chosen social media influencers do not fit well with the campaigns, the misalignment would then steal the spotlight away instead. Engaging relevant social media influencers, who have sufficient product or campaign knowledge, is one effective way to ensure campaign alignment and authenticity.